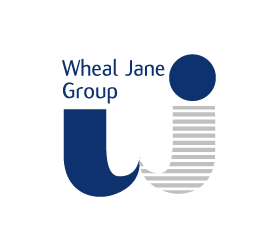 Thank you for your interest in the Wheal Jane Masterplan, the Wheal Jane Group’s vision for a flagship 21st century sustainable business park. The Masterplan involves transforming the disused tin mine into an environmentally pioneering earth science cluster, attracting international mining and minerals consultancies. Through harnessing existing renewable energy resources, we hope to create a blueprint for a more sustainable Cornwall, as well as boosting the local economy and creating more jobs in the area. Below you will find a comprehensive presentation which traces the history of the Wheal Jane mine site, the activities and developments which have taken place on the site over the last sixteen years, and our plans and vision for the future of the site. With the support of local agencies such as the LEP and Cornwall Council, and financial support in the form of Convergence Grant Funding, the various projects and developments within the Wheal Jane Masterplan are being progressively completed. The first of two projects to benefit from EU Convergence support at Wheal Jane were the office extension and refurbishment at the site entrance which was completed in 2014. The second was the extension and upgrading of the former mine offices and workshops in the headworks area of the site which was completed in the autumn of 2015. The additional employment space and new facilities provided by these projects will meet the current and future growth requirements of onsite earth science tenants Wardell Armstrong International. 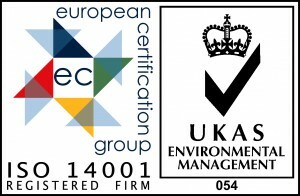 We are making steady progress towards our ultimate aim of developing a specialist earth science business park cluster which is completely self-sustaining in its energy requirements. We welcome enquiries from companies and organisations who may wish to link with us on specific initiatives and projects, or indeed locate their businesses within the Earth Science Park as it develops. For further information, please call us on 01872 560200 or email us at reception@wheal-jane.co.uk.